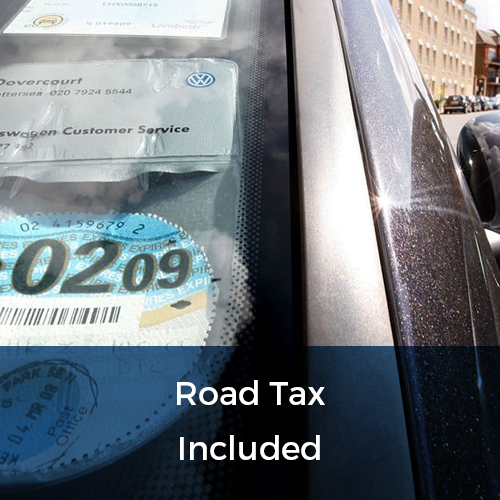 At flexed.co.uk, we provide our clients with a short term contract hire service which allows them to lease quality cars as part of a flexible and low cost agreement. 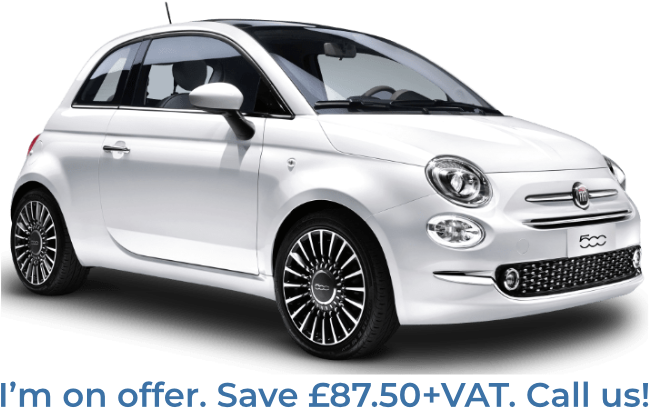 If you are looking for a cheap short term car lease then we are here to meet your needs. While the prices we offer to our clients are low, the quality of our cars and service is something which we never compromise. When you lease a car through flexed.co.uk, you can be 100% confident in the quality of the car you receive, whether you are looking to lease a car for 28 days, 3 months, 6 months or 12 months. Looking for a short term car lease which could see you driving away in a BMW, without leaving a hole in your wallet? Or perhaps an affordable way to park up in a Mercedes every night? 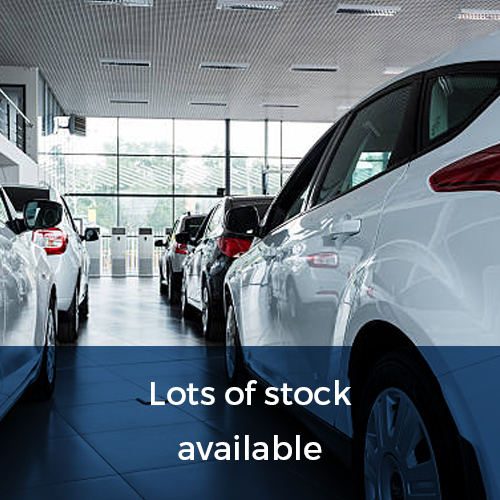 We have a fantastic range of cars available to our clients, and our fantastic rates mean that you could be driving away in a highly luxurious car at a fantastic price you can afford. 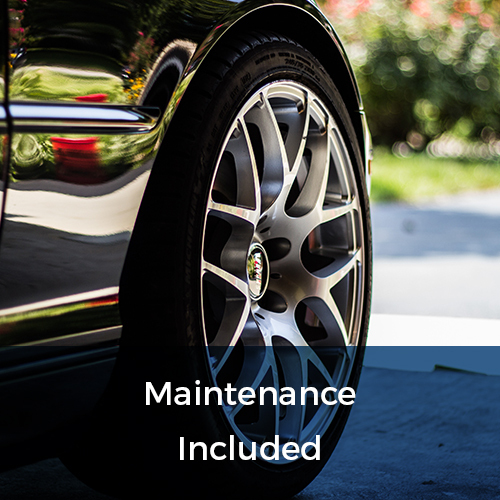 In addition to this, we will provide you with a new car every 6 months, ensuring you always enjoy the feeling of getting behind the wheel of a quality new vehicle. We put our customers first at all times and strive to ensure we provide the best possible value. 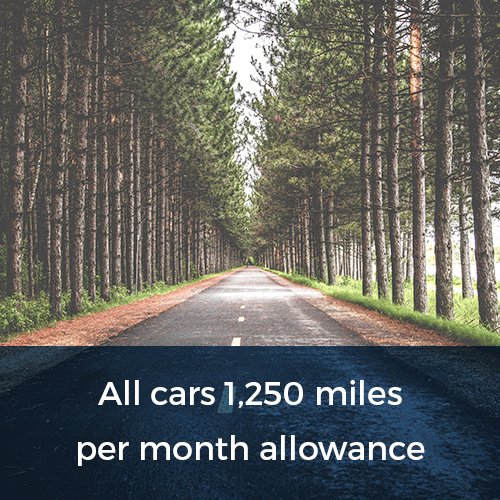 At flexed.co.uk, we believe that flexibility is key to our customers when it comes to leasing a car for the short term. That is why we allow our customers to increase or decrease the length of their lease, with clients only required to commit to a lease for 28 days. After this period, our clients have the flexibility to alter the length of their lease as they wish. So if you want ultimate flexibility and control, we offer a unique service which can meet those requirements. 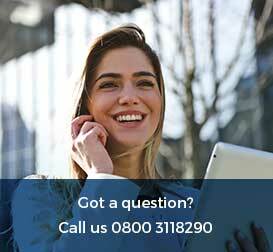 Call our friendly customer care team today on 0800 311 8290 for a free no-obligation quote on our short term contract hire service. 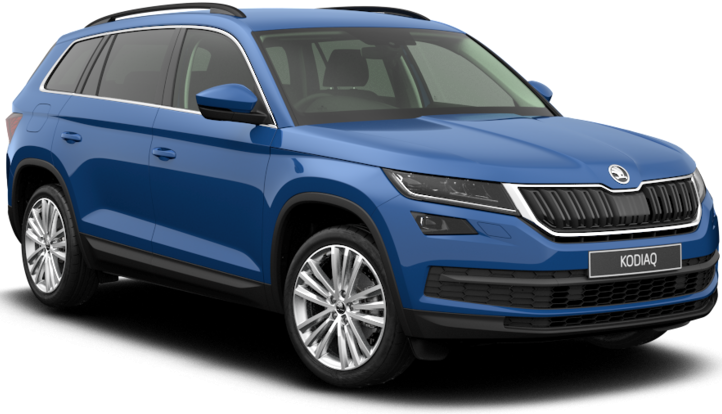 Our cheap short term car lease service can offer you a great range of quality cars, ready for you to drive away the next day!